Welcome to a glimpse of what The Artisan has to offer! From our swimming pool, spa, and 24-hour fitness center to our convenient package locker system and on-site dog park, our community has it all. 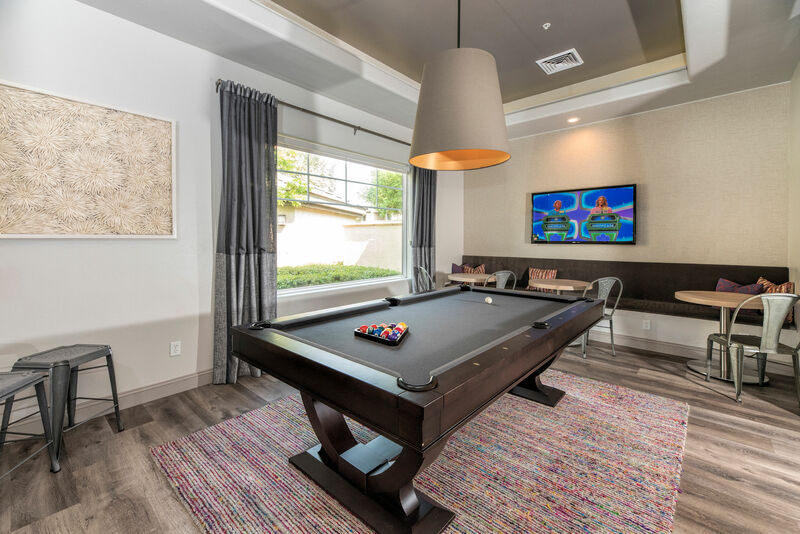 Located in the Strawberry Creek neighborhood of Elk Grove, California, The Artisan offers a prime location for convenient shopping, local eateries, and access to outdoor activites such as Countryside Community Park. Commuting is made easy with our convenient access to Highway 99. Want to see what all the hype is about? Come experience The Artisan lifestyle for yourself and tour today!